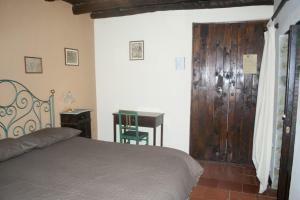 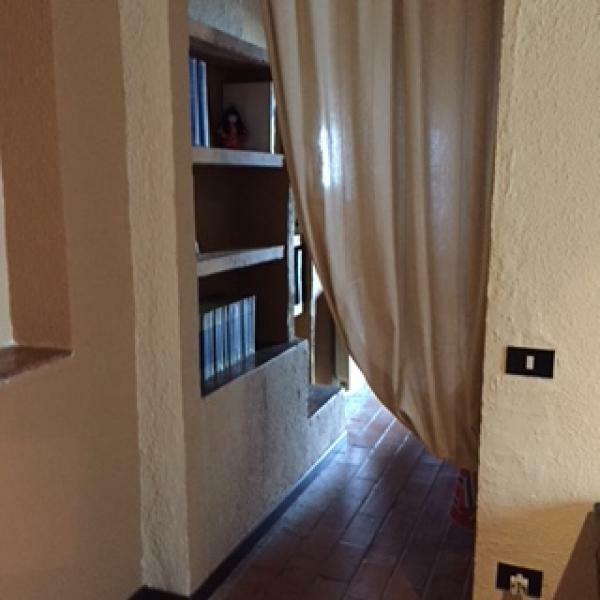 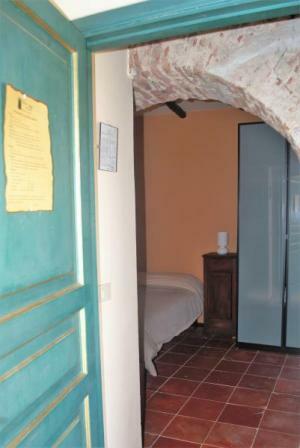 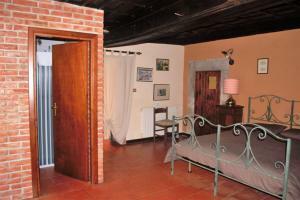 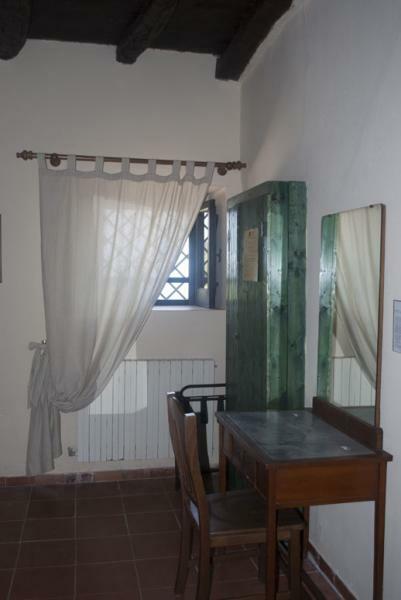 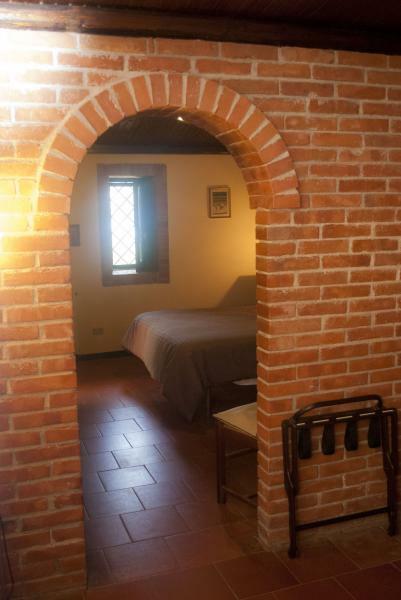 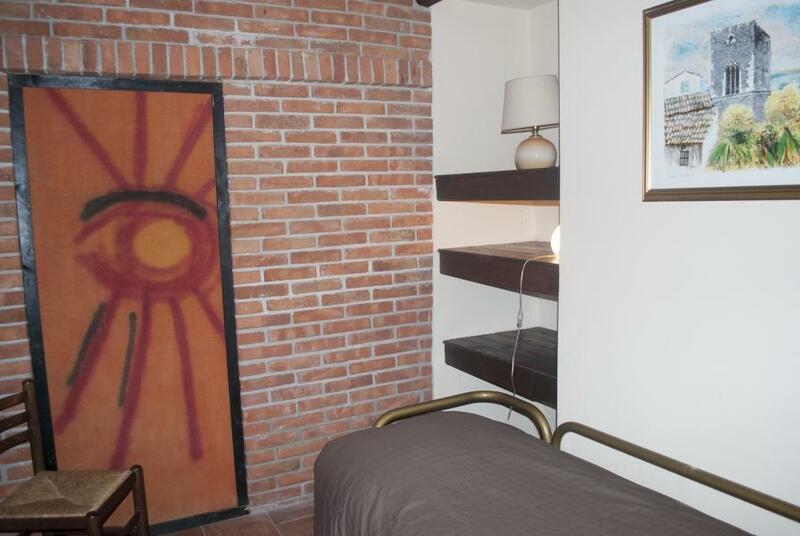 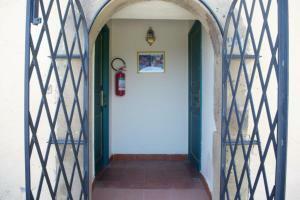 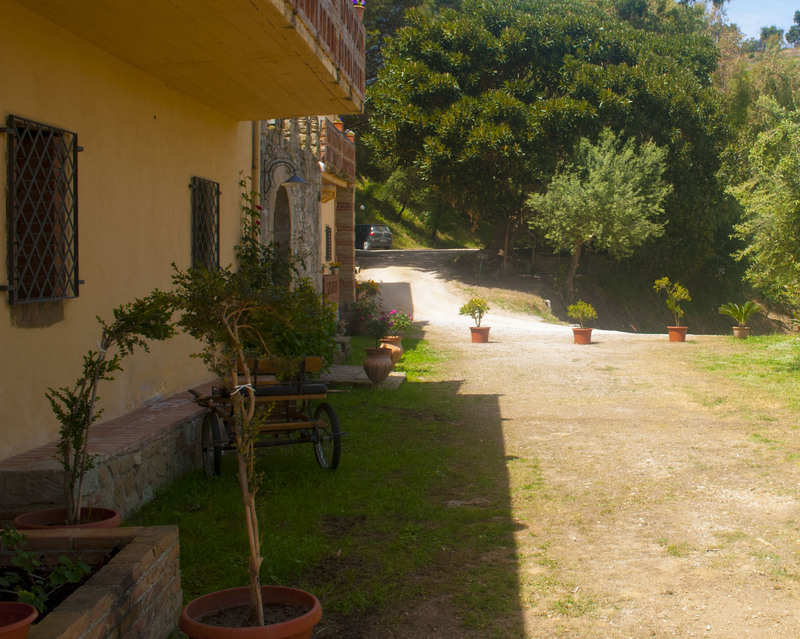 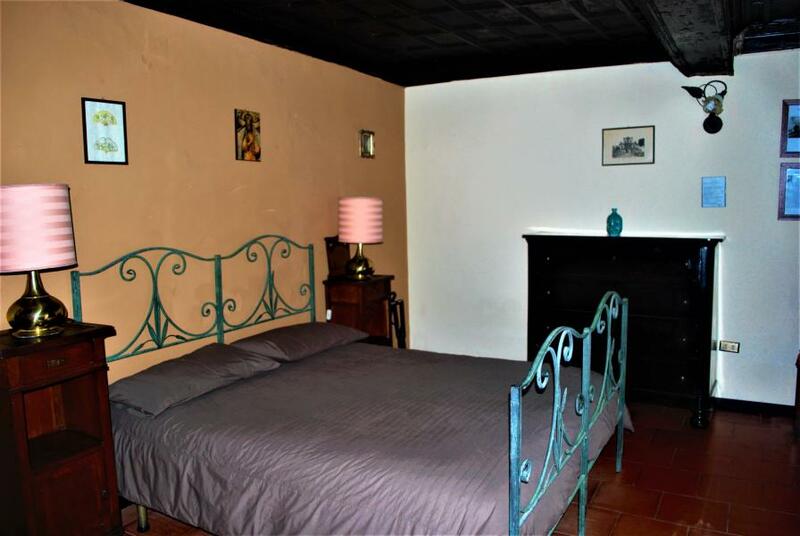 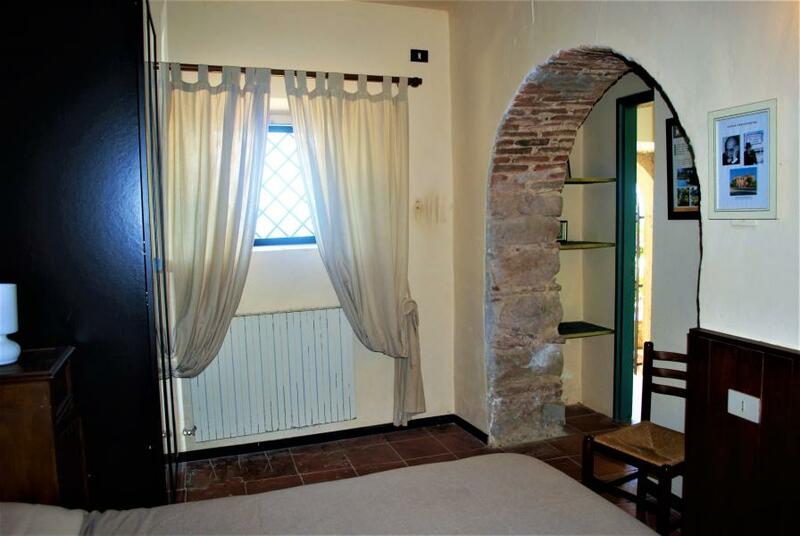 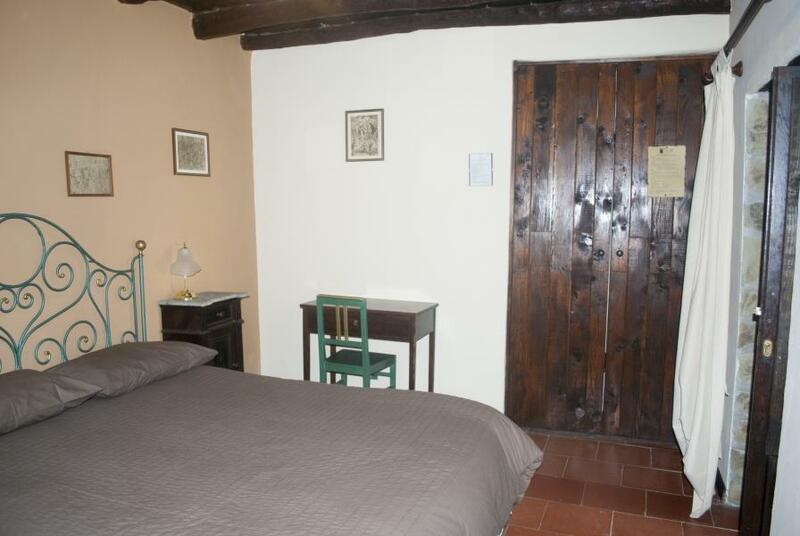 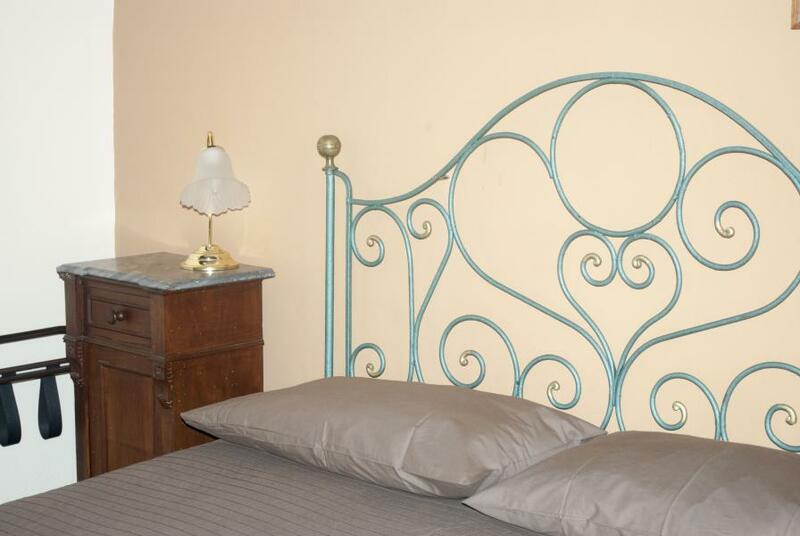 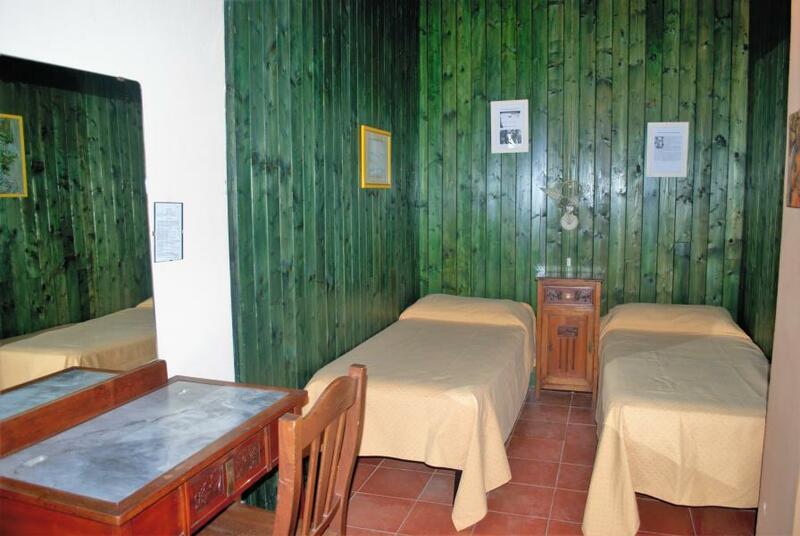 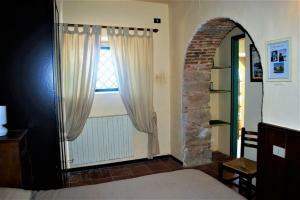 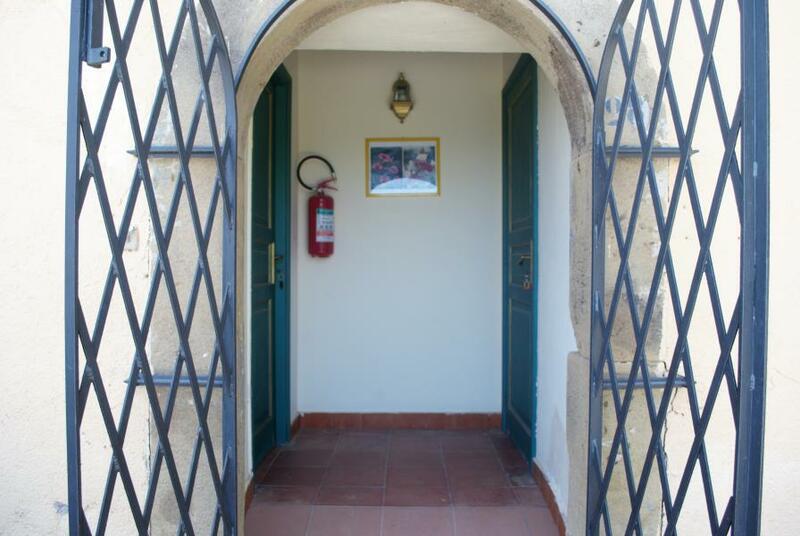 Hospitality is offered in 6 rooms with private bathroom: Tomasi di Lampedusa (beds max 4), Luigi Pirandello (beds max 3), Giovanni Verga (beds max 3), Salvatore Quasimodo (beds max 4), Lucio Piccolo (beds max 3 ), Gesualdo Bufalino (beds max 2). Rooms are cleaned daily, while linen is changed every 3 days. 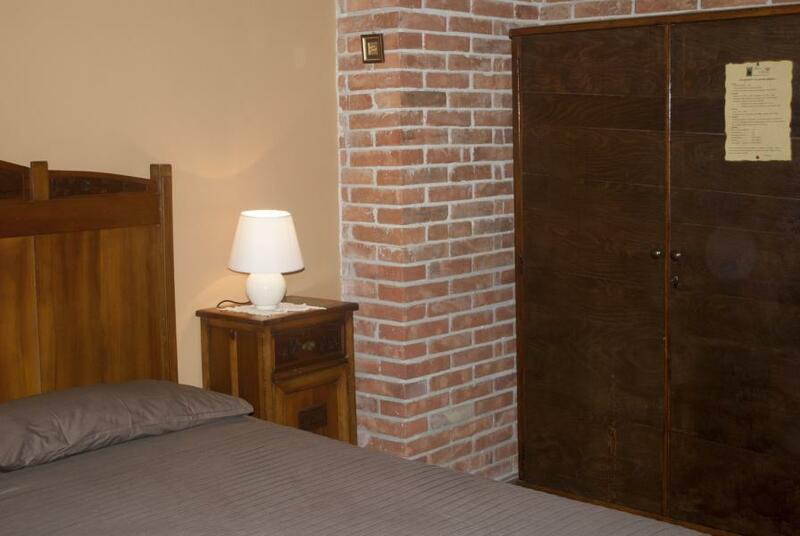 On request, you can take advantage of additional services such as breakfast in the room and daily linen change. 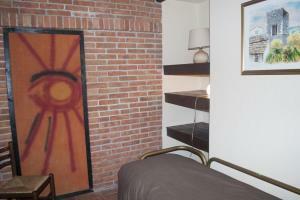 All the corporate spaces are available to the guest and the staff will do their best to make the stay pleasant.